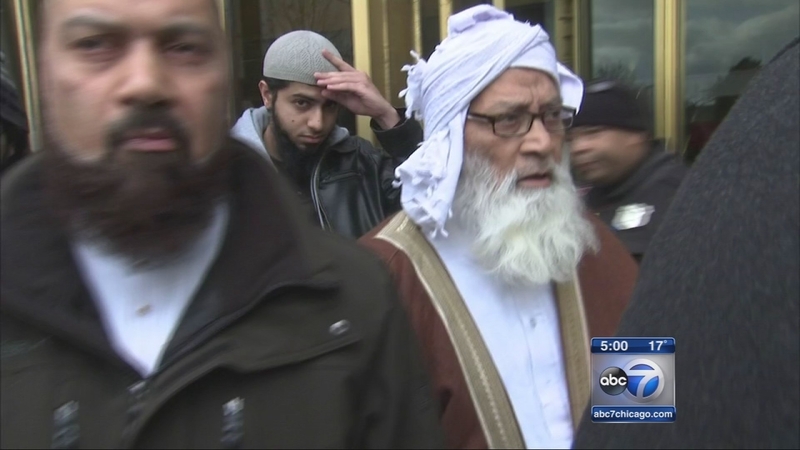 ELGIN, Ill. (WLS) -- The founder of a suburban Islamic school has pleaded not guilty to new charges involving the sexual abuse of an employee. Prosecutors allege that Mohammad Abdullah Saleem, 75, repeatedly hugged, touched and massaged a 22-year-old worker at the Institute of Islamic Education in Elgin last April. Because of these charges, three other women joined a civil suit against Saleem. One woman claims the imam molested her several times when she was a student 15 years ago.